When it comes to island vacations, many people automatically think of the island of the Pacific, the Caribbeans or simply Hawaii (which, granted, is a state of the US). But since much of the United States is surrounded by water, there are countless islands that have been neglected my mainstream tourism. The East Coast, the West Coast and the Great Lakes are lined with islands that are just waiting to become the next big tourist sensation. So here are the five most interesting American islands to visit this winter. Block Island has not only some really impressive scenery, but also a rich history which it knows how to make the most of. 5 kilometers of the pearly beaches of Block Island are surrounded by the 2o0 foot tall Mohegan Bluffs, which make for a long and exciting walk. 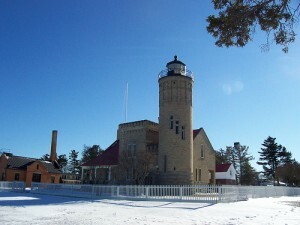 The Southeast Lighthouse, built in 1875, is one of the main attractions of the island, and the place that offers the best views. 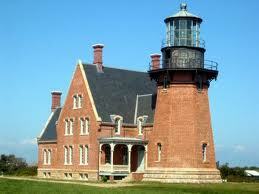 The Block Island Historical Society has some very interesting exhibitions about the town’s history. Key West island, with the eponymous Key West city, is the southernmost tip of the US, so it enjoys an almost perpetual summer, and it is the only city in the southern states that has never had a frost during its existence. 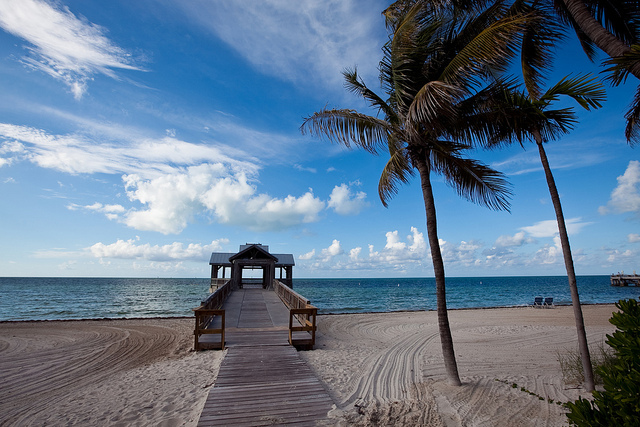 Key West is a very popular holiday destination for families, because there are many activities to do during the day: go on the ghosts and legends tour through the old town, visit the nature preserve, dive, see Ernest Hemingway’s house, see the Shipwreck Museum or enjoy the views from the top of the lighthouse. Mackinac Island is famous for its unique personality and atmosphere that reminds of the colonial and Victorian times. Also, Mackinac can be considered as an island with three different personalities. On the one hand, there’s the resort area where you can spend your holiday in utter and complete luxury. The historic part of the island offers a lot of things to see, and shopping addicts can also have their fill here. Those who like sports and outdoors will definitely enjoy the island’s many bicycling, horse-riding, paddling, and hiking opportunities. 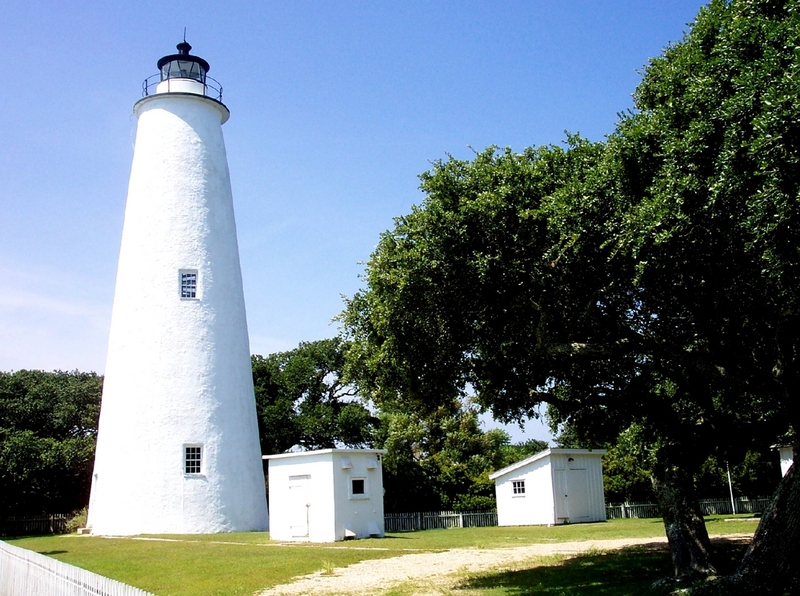 Ocracoke is one of the barrier island on the Outer Banks of North Carolina, and it is one of the highest rated beach islands in America. Despite its popularity, the beaches of Ocracoke never seem crowded, and they offer enough solitude and quite to please even the most hardened recluse. The salty breeze, serene beaches, ample vegetation and birds create the perfect environment for a relaxing holiday away from the madding crowds. 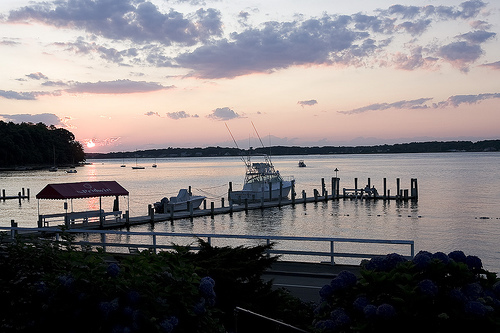 Shelter Island has a pleasant, low key atmosphere that doesn’t admit any unnecessary frills and luxuries. The simple pleasures of life seem to be more obvious here than in any other place on earth. The beaches are unspoiled and quiet, there are some very nice nature preserves, a few golf courses and lots of opportunities for walks and horse riding trips. Shelter Island Heights, the ‘town’ on the island, is replete with Romantic, Queen Anne and Colonial Revival architecture. That’s great. Shelter Island is the best! 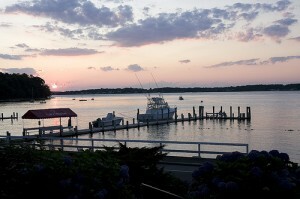 We have two homes that are the highest rated vacation rentals on Shelter Island and we love staying there as well. We have posted a link on our home page http://www.ShelterIslandHideaway.com back to your Blog!